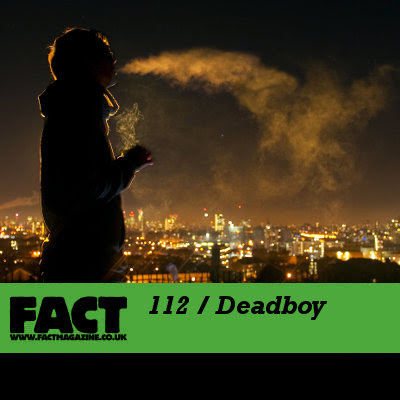 a few month I had the pleasure to have Deadboy headlining my night Maracas, he totally killed it. Now he kills it once more with this mix for Fact Magazine. Click here to get it. >This is hilarious! as posted by Hugo Douster, had to post it here!